Walkout Ranch with almost 10,000 sq. ft of living space situated on 2 Acres of Colorado Forestry with views from Pikes Peak to Longs Peak. 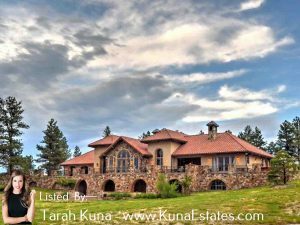 Kuna Estates found the buyer for this gorgeous Luxury Home located in the Colorado Golf Club through one of our marketing techniques targeting specific audiences in Denver, Chicago, California, NYC and Florida. We were under contract in less than 30 days and will close in 60 days. The average time on the market for homes in the Colorado Golf Club is 150 Days.. Call us today if you are thinking about listing your Luxury Home or Leasing it until you are ready to sell. Find out why we are the best by working harder and spending more money on marketing to ensure more visibility for your Luxury Home Listing. Picture yourself living in a one-of-kind estate nestled among ponderosa pines and overlooking breathtaking views of the Rocky Mountains from Pikes Peak to Longs Peak. Offering privacy, seclusion, and a Colorado lifestyle, this perfectly designed home is located on 2+ acres in Colorado Golf Club. 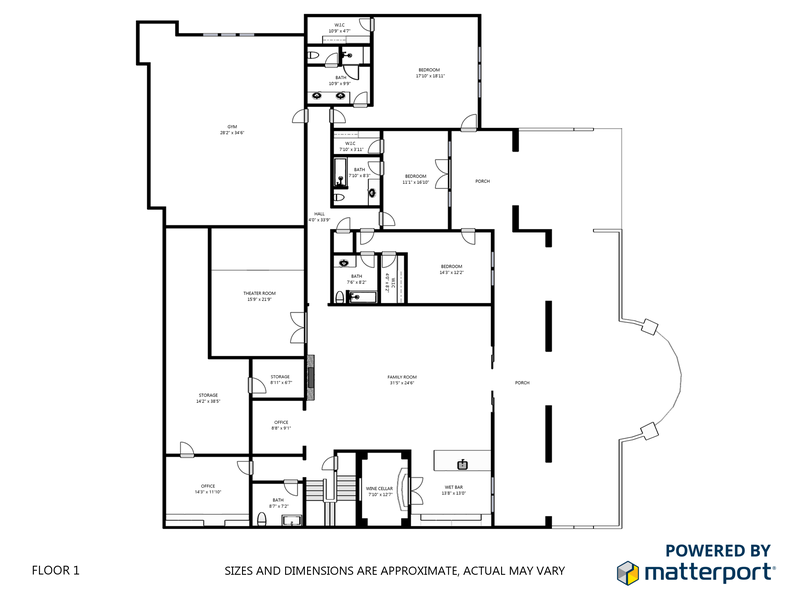 The main level caters to today’s lifestyle with a spacious open floor plan, Great Room with roaring dual sided gas fireplace, arched Timber Truss beams, Carlisle Walnut flooring, Coffered ceiling Study and a Master Suite with private spa area. 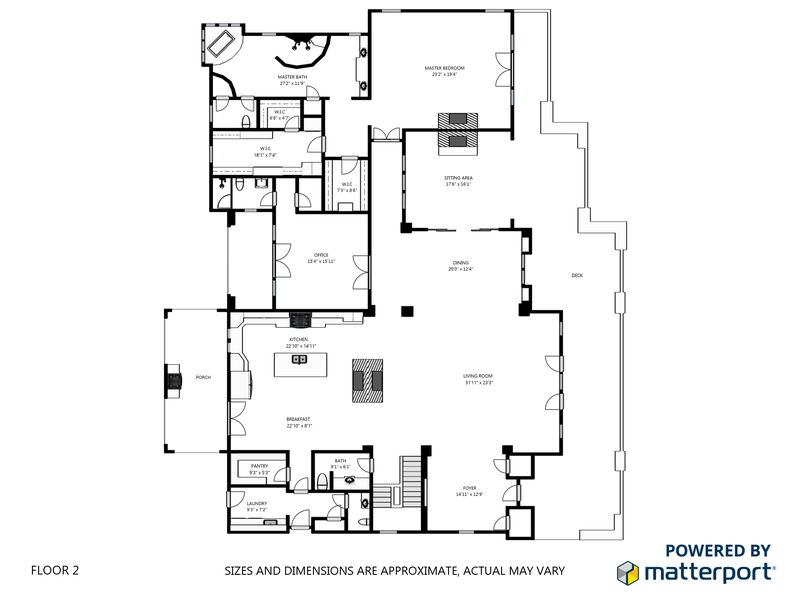 The lower level features a large rec room, card room, craft room, theater room, three guest bedrooms each with a bathroom, movie theater, bar, climate controlled wine room and Cross Fit style gym. Every detail of this rare walk-out ranch has been thoughtfully designed and executed, from the floor-to-ceiling stone fireplace, to the full-length deck for enjoying spectacular views, to the finest finishes throughout. Your Dream Home Awaits! You can find detailed listing information for this property here. “When designers Bill Coore and Ben Crenshaw went to work on the Championship Course at Colorado Golf Club, they envisioned a strategic and natural layout capable of testing golfers of the very highest ability and hosting major championships. They succeeded on all levels. Golfers of all skill levels will enjoy the challenges encountered on the Championship Course, which features multiple lines of play and approach. The course opened to international acclaim in 2007. T&L Golf named it one of the world’s top 10 new courses that year, and GOLF Magazine named it the top new private course of the year and one of “10 to Watch” worldwide. In 2010, Colorado Golf Club hosted the 71st Senior PGA Championship, won by Tom Lehman. In 2013, the course will test the top women golfers from the U.S. and Europe in The Solheim Cup matches. The Championship Course stretches up to 7,604 yards and plays to par-72” – CGB. You can find more information on The Colorado Golf Club Here.